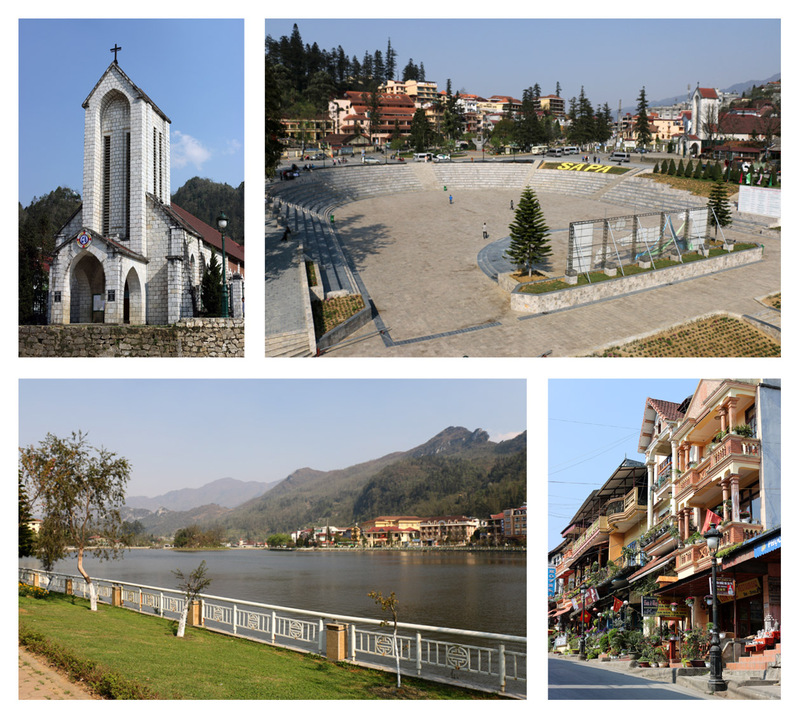 Sapa town is the capital of Sa Pa District in Lào Cai Province in northwest Vietnam, close to the border with China. 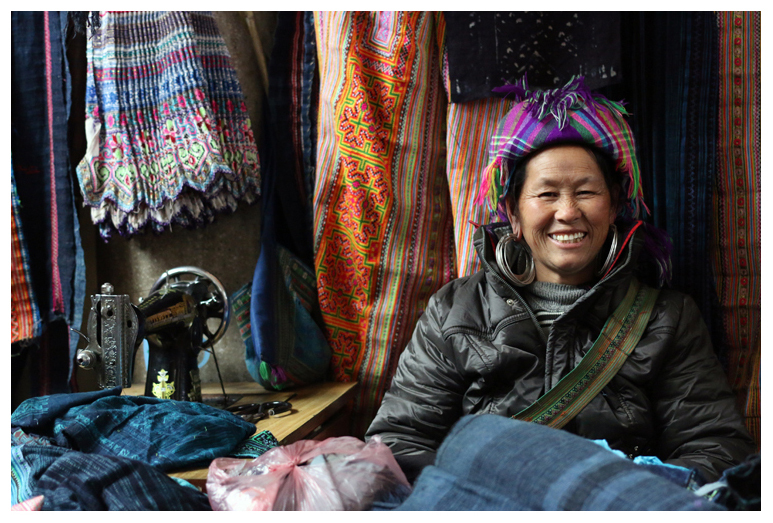 It is one of the main market towns in the area, where several ethnic minority groups such as Hmong, Dao (Yao),Giáy, Pho Lu, and Tay live. The Hoàng Liên Son range of mountains dominates the district, which is at the eastern extremity of the Himalayas. This range includes Vietnam’s highest mountain, Fan Si Pan (Fanispan), at a height of 3143 m above sea level. 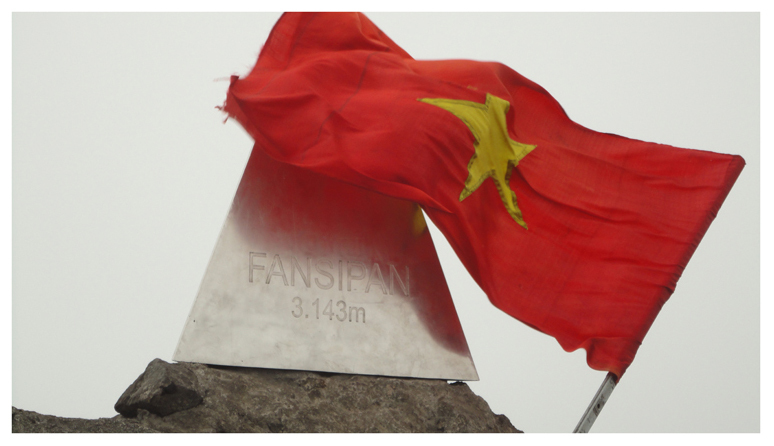 Fan Si Pan offers a real challenge to even the keenest walker, the opportunity of staggering views, and a rare glimpse of some of the last remaining primary rainforest in Vietnam. 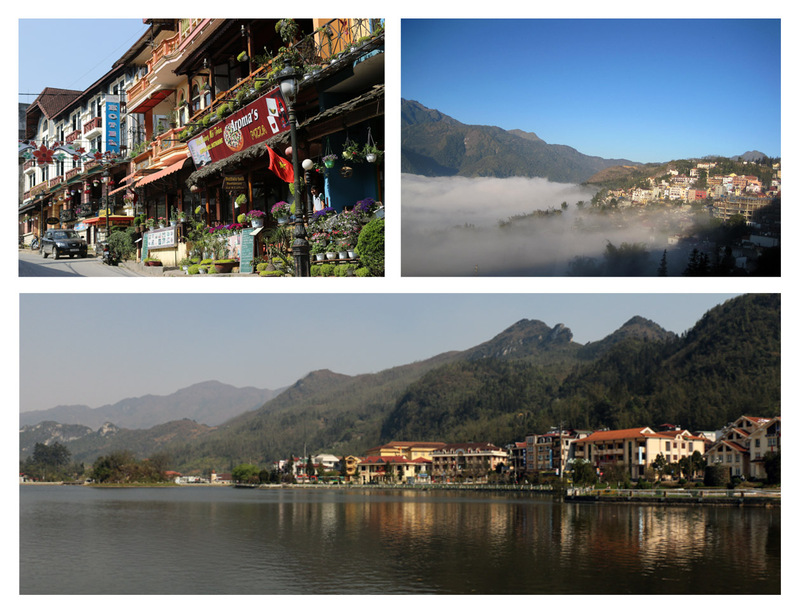 The town of Sapa lies at an altitude of about 1500 meters (4921 feet) above sea level. 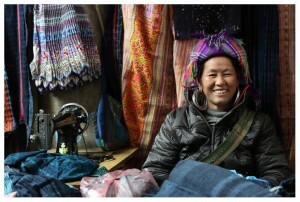 The unique climate in Sapa has a major influence on the ethnic minorities who live in the area, with sub-tropical summers, temperate winters and 160 days of mist annually. The weather is moderate and rainy in summer (May—August), and foggy and cold with occasional snowfalls in winter. Sapa is a quiet mountain town and home to a great diversity of ethnic minority peoples. The total population of 36,000 consists mostly of minority groups. Besides the Kinh (Viet) people (15%) there are mainly 5 ethnic groups in Sapa: Hmong 52%, Dao 25%, Tay 5%, Giay 2% and a small number of Xa Pho. 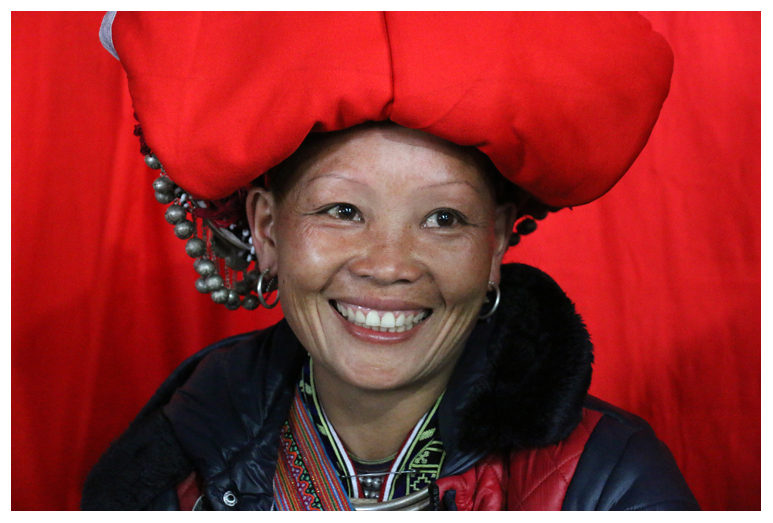 Approximately 7,000 live in Sapa, the other 29,000 being scattered in small communes throughout the district. Most of the ethnic minority people work their land on sloping terraces since the vast majority of the land is mountainous. Their staple foods are rice and corn. Rice, by its very nature of being a labour-intensive crop, makes life here a daily fight for survival. The geographical location of the area makes it a truly unique place for many interesting plants and animals, allowing it to support many inhabitants. 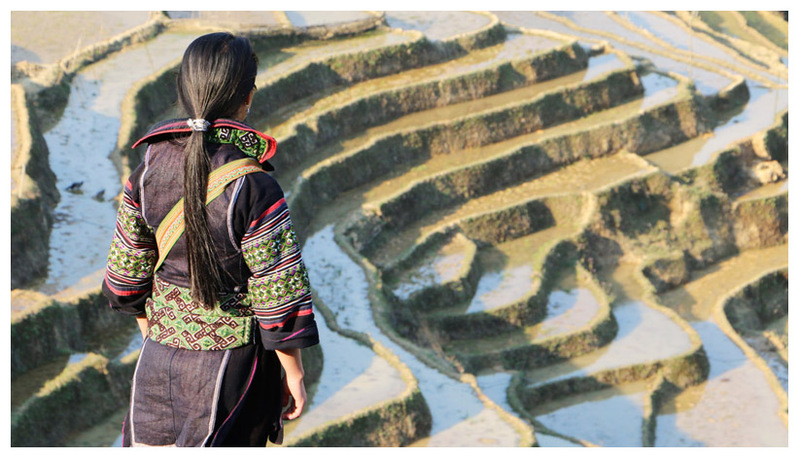 The scenery of the Sapa region in large part reflects the relationship between the minority people and nature. This is seen especially in the paddy fields carpeting the rolling lower slopes of the Hoàng Liên Mountains.